Version 4.3 includes a major refactoring of the MultiPhoto component alongside with feature updates of all other software components. Noticeable changes are listed below but there is tremendously more that happened behind the scenes. Target heights can be edited before generating and saving the blast site. Everything has been reshaped in order to work with the new Multiphoto approach. 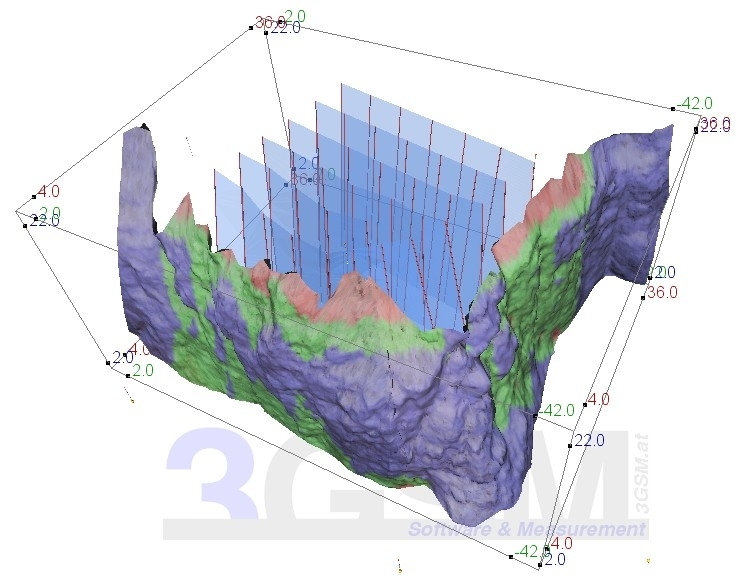 The BlastMetriX 3D system now supports unordered overlapping photos and combines them to an consistent accurate 3D model. 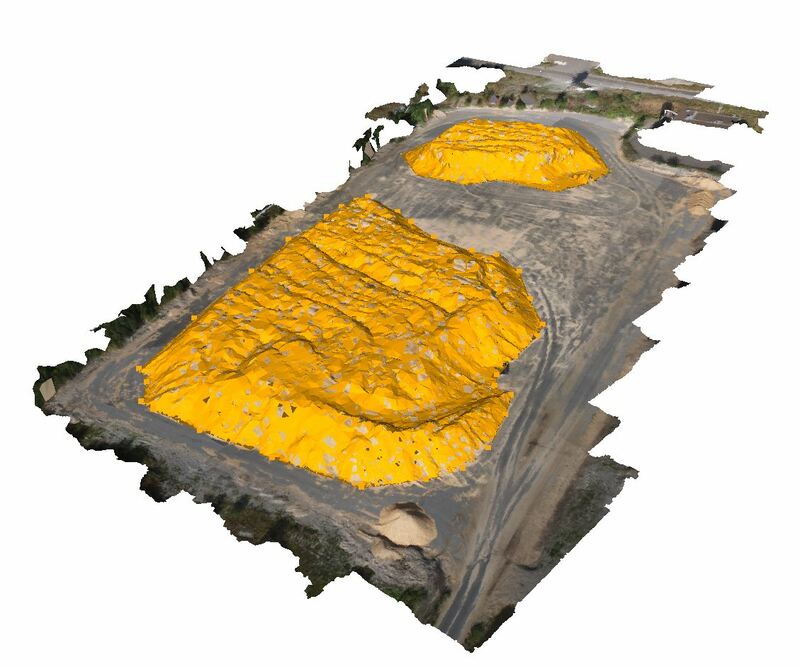 Note that the new software component BMX Multiphoto is available as add-on to existing BlastMetriX 3D systems. 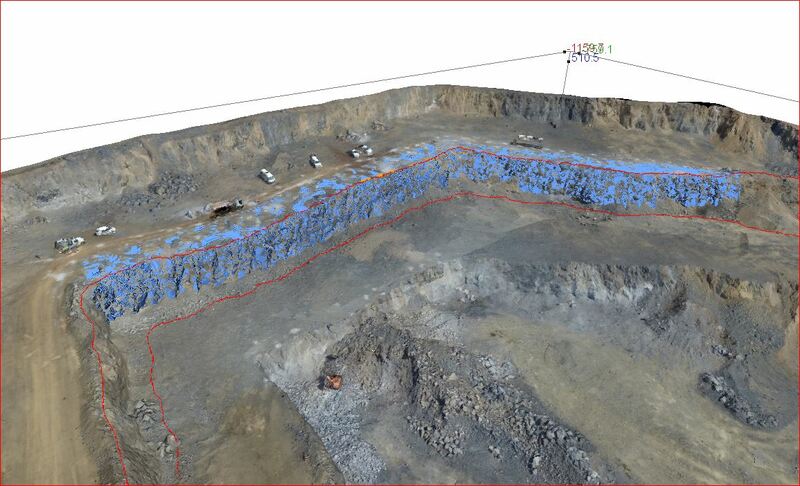 The Multiphoto component can deal with aerial imagery such as from drones. The geo-referenced tag of 3D model can be removed on loading. Version 3.7 primarily is a service release including many changes/improvements within the areas user interface, memory management, and data representation. The major issue in this release is that now it becomes possible to survey even more complex blast sites and model irregular crests without requiring additional equipment such as GPS. 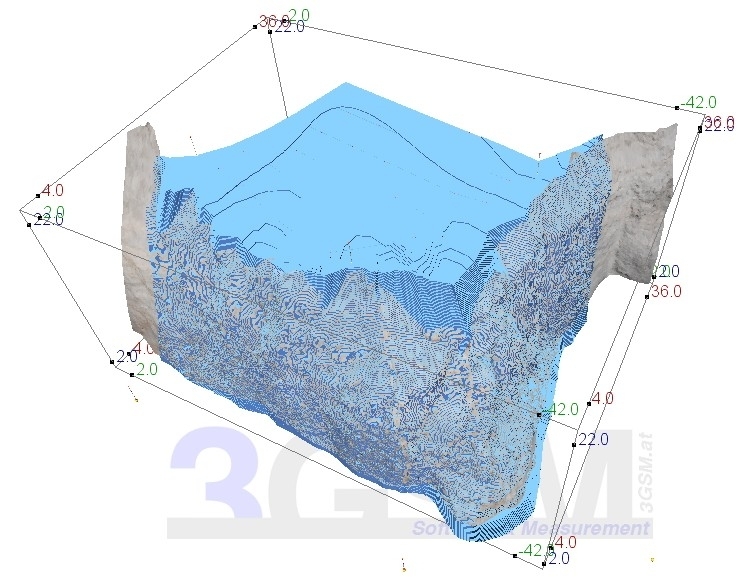 A new type of marking elements has been introduced (top level surface markers) with its application smoothly fitting into the BlastMetriX3D procedure. Planning of blasts and rock mass characterisation at the same time! Redesigned graphical user interface with dock views enables free configuration and allows for a simultaneous display of profiles, minimum burden diagrams and plan view / 3D image in a clear layout. The system now uses four marking elements (two so-called delimiters marking the top level of the bench face and a reference line as well as two range poles marking the bottom level and providing scale). 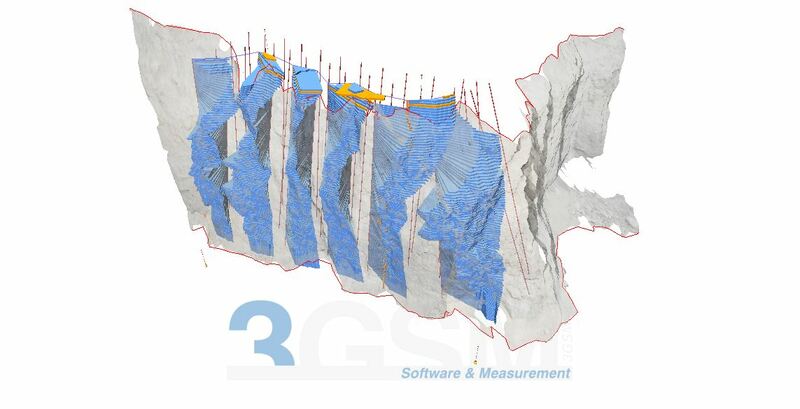 Introducing the minimum burden diagram showing the minimum distance between borehole and free surface in any direction. 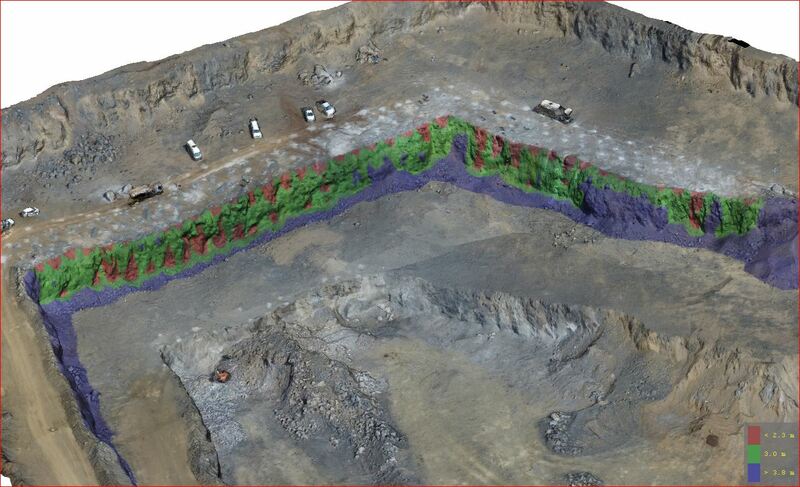 Colour-coded visualisation of burden over the whole bench face area easing the identification of problematic areas. Free definition of borehole line in relation to the reference line defined by the location of the delimiters. Free definition of borehole positions by co-ordinates related to the reference line. Extended information within printed report.